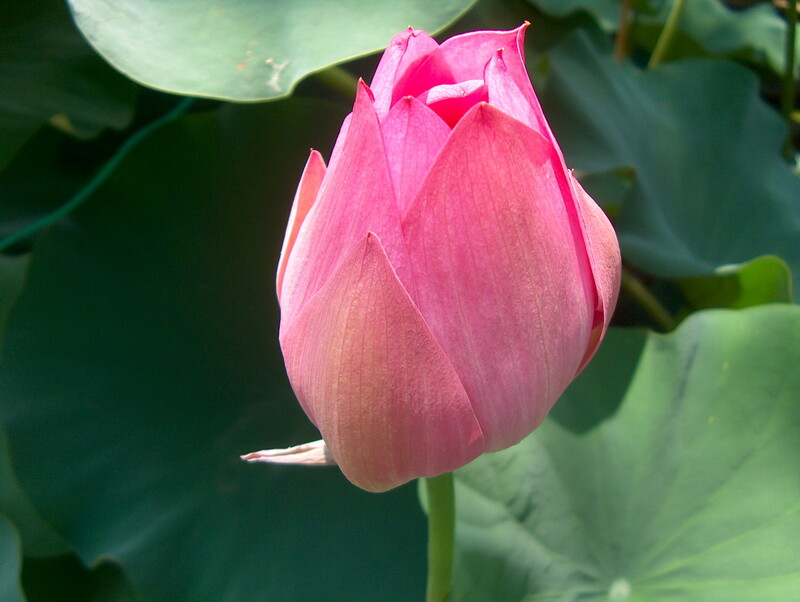 Comments: This water lotus can be an extremely aggressive grower and its planting is prohibited in many place. It is used in water gardens and requires a large space. The only safe place to use them is in containers where the plant can not escape into natural bodies of water. Has large, beautiful pink flowers up to 8 inches across, followed by large seed heads with large hard seeds. These seed heads are used by commercial florist.